Ever since I made my Homemade Chai Spice Mix I’ve been head over heels for chai spice flavors. Nothing says fall like nutmeg, cinnamon, cardamon,ginger, allspice, and cloves. When I tastespotted these Chocolate Chai Donuts you know I had to try them immediately. I haven’t been thrilled by past attempts at gluten free baked donuts but these babies are a winner. Moist, light, and delicious the chai spice compliments the chocolate very well. I had fun dipping these babies in chocolate, vanilla and coconut flakes and they converted well to gluten free! I do believe I have found the perfect baked donut recipe. 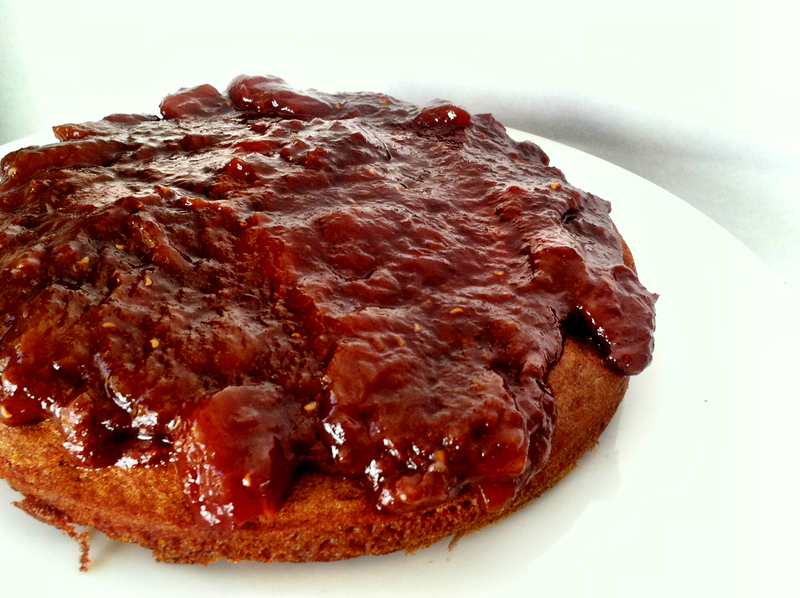 Another spiced treat I whipped up was this Spiced Honey Cake topped with my Peach Raspberry Jam. 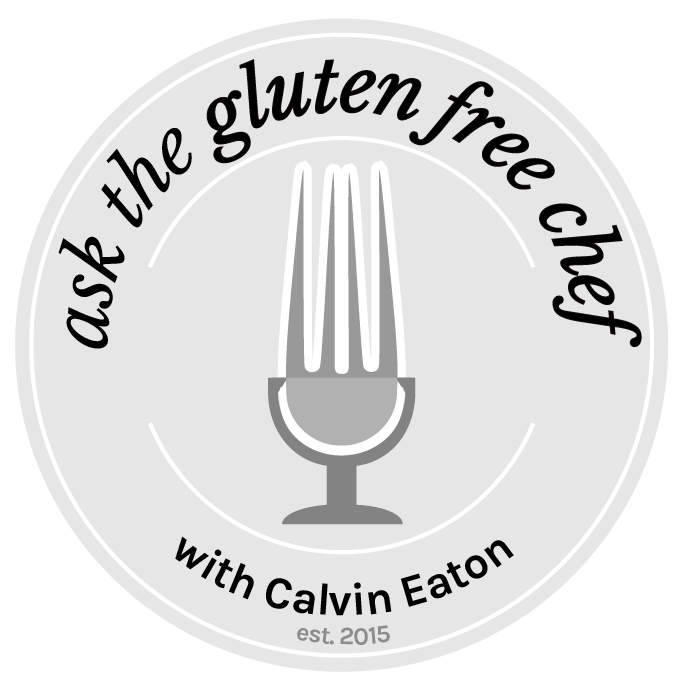 My blogger friend Faith of An Edible Mosaic never fails to amaze me with her superb recipes. If you are a fan of honey + spice cake then this is the cake for you. My simple peach jam was the perfect accompaniment to the rich spicy flavors of the cake.